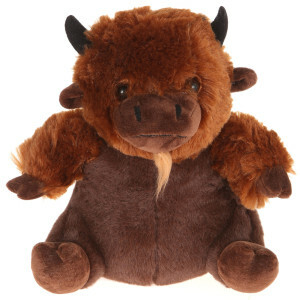 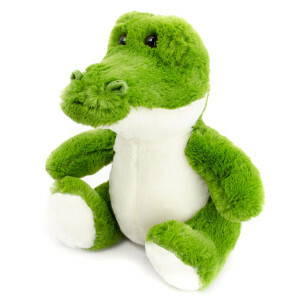 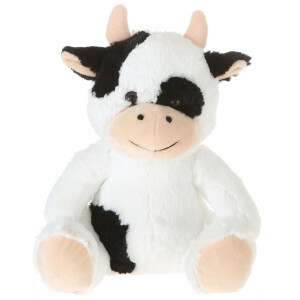 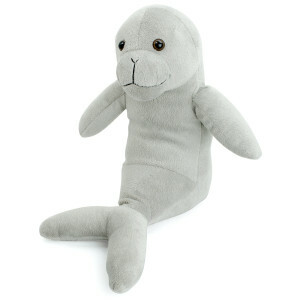 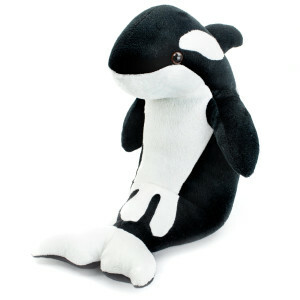 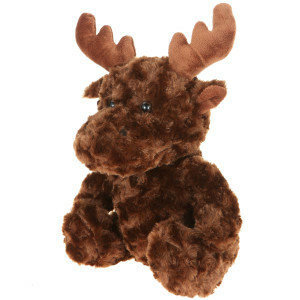 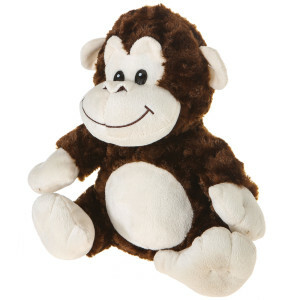 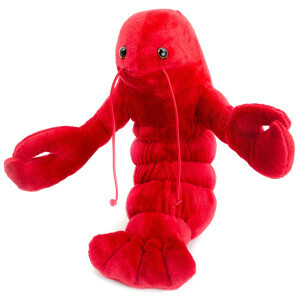 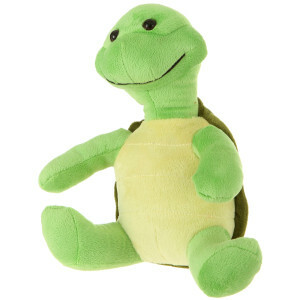 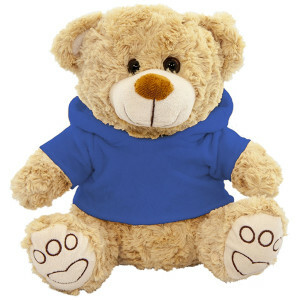 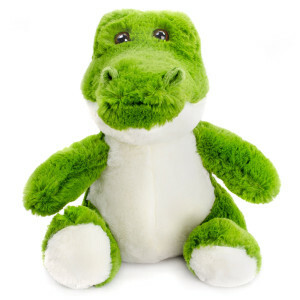 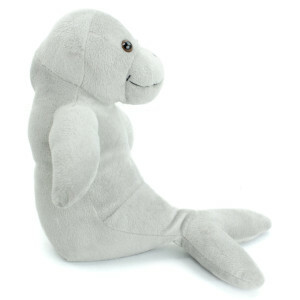 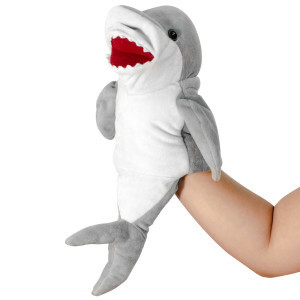 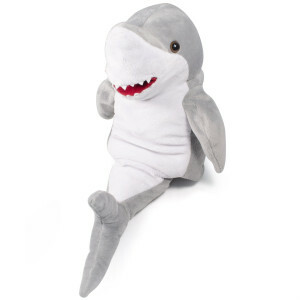 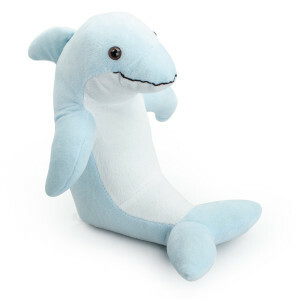 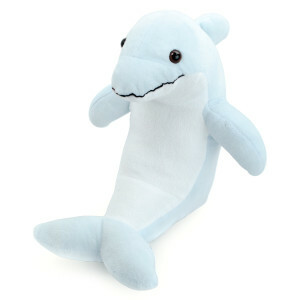 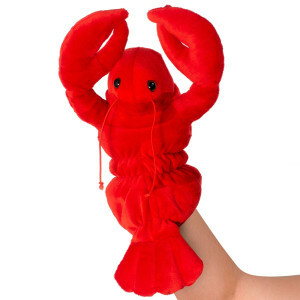 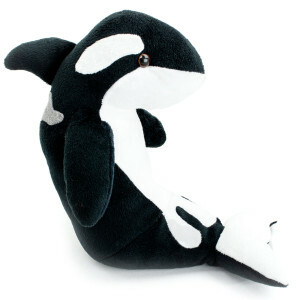 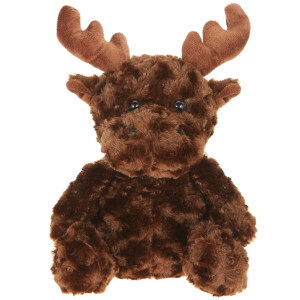 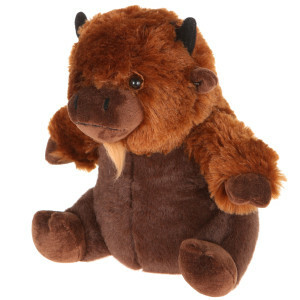 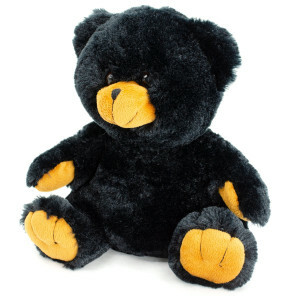 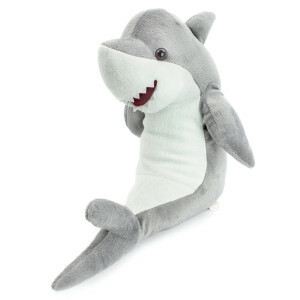 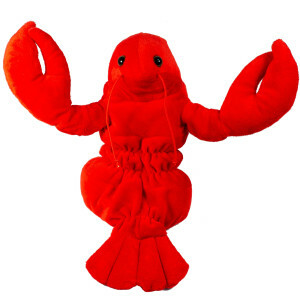 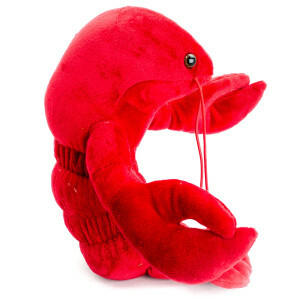 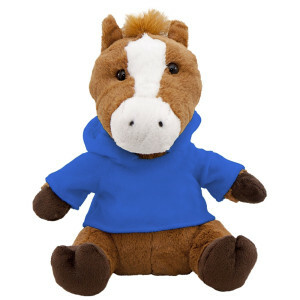 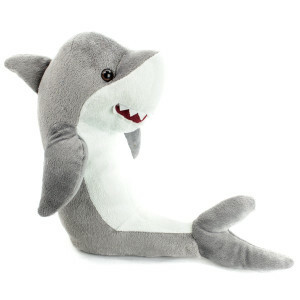 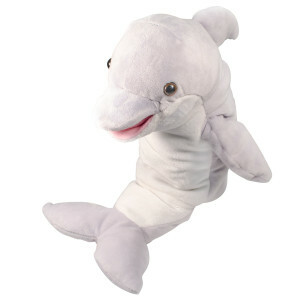 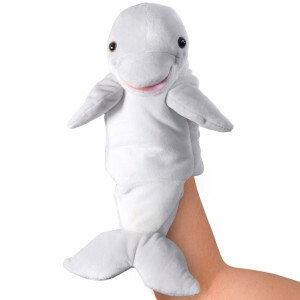 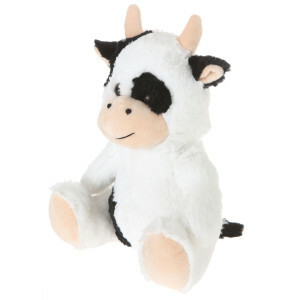 We manufacture and supply over 300 wholesale plush toys, stuffed animals and promotional gifts. 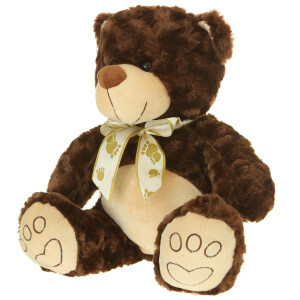 Adorable World® plush products our hand-crafted and manufactured to the highest quality standards. 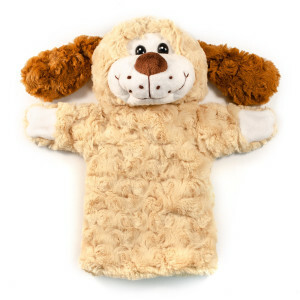 Every stitch is placed with expert precision, insuring the softest and most adorable plush toys possible. 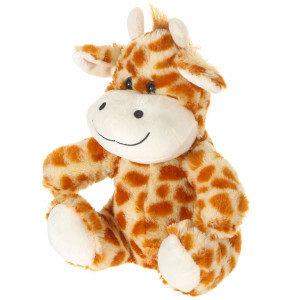 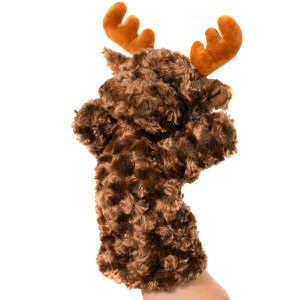 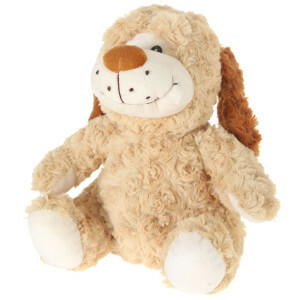 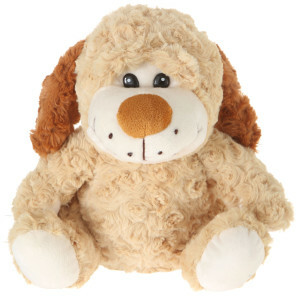 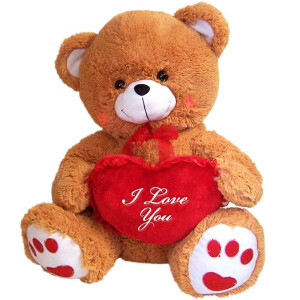 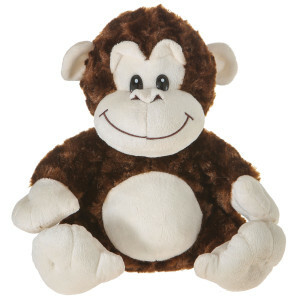 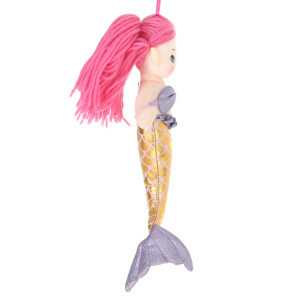 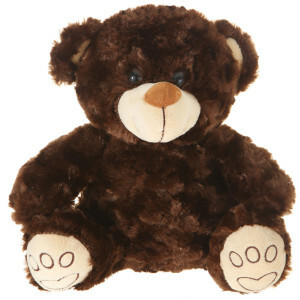 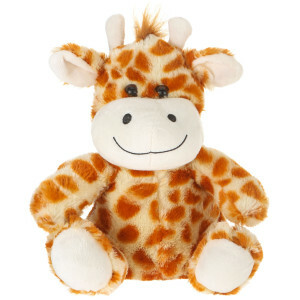 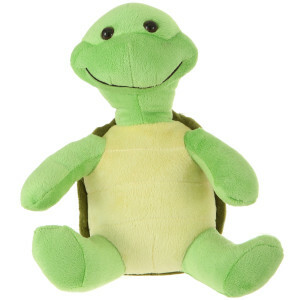 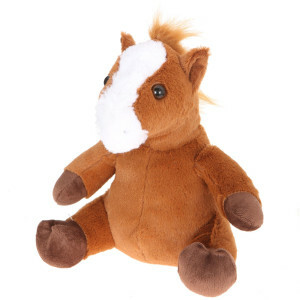 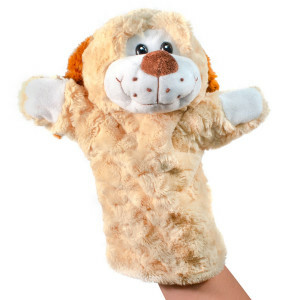 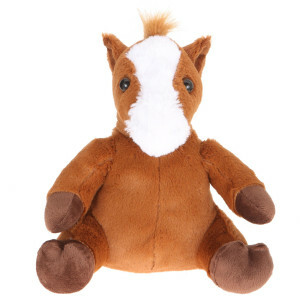 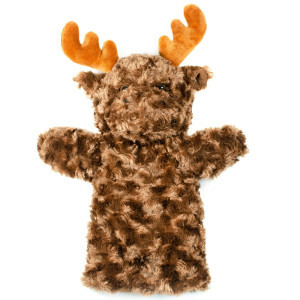 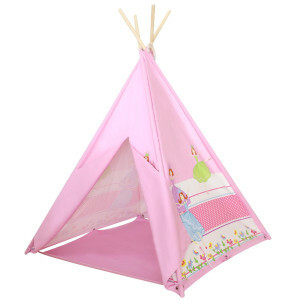 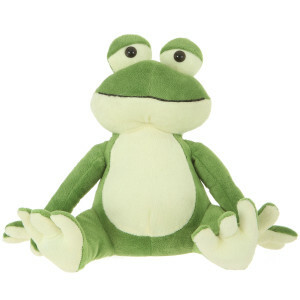 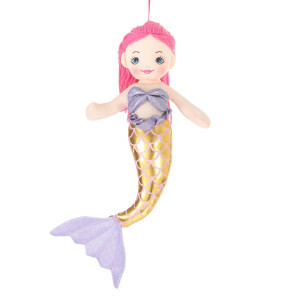 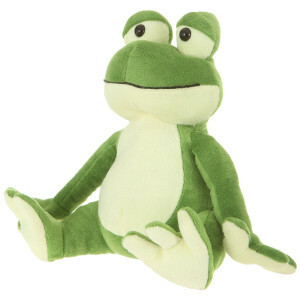 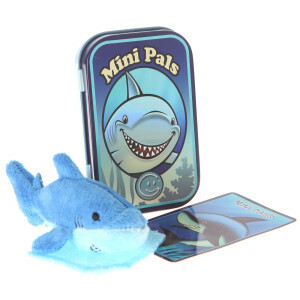 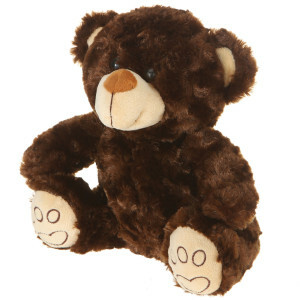 Fill free to browse our extensive selection of wholesale plush toys. 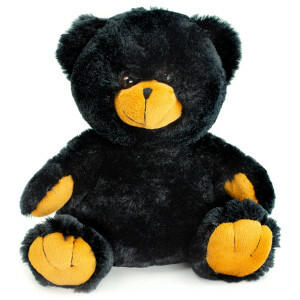 Buy online now or contact us to setup a wholesale and bulk ordering account today. 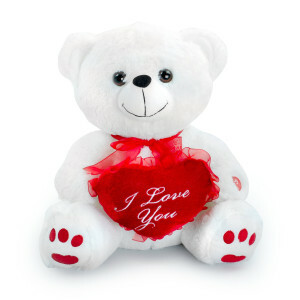 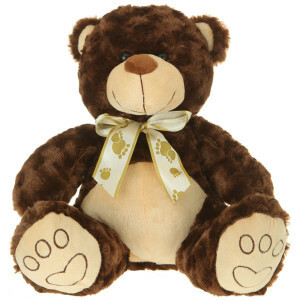 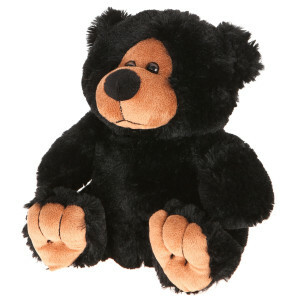 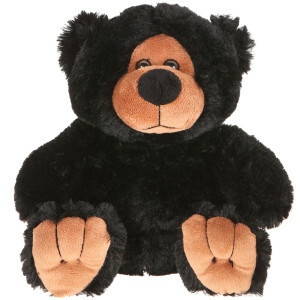 Some of our most popular plush toys include our classic teddy bears, baby hugs and our adorably tiny Mini Pal's plush.